Discussion in 'Work in Progress' started by Joe Ellis, Mar 12, 2018. 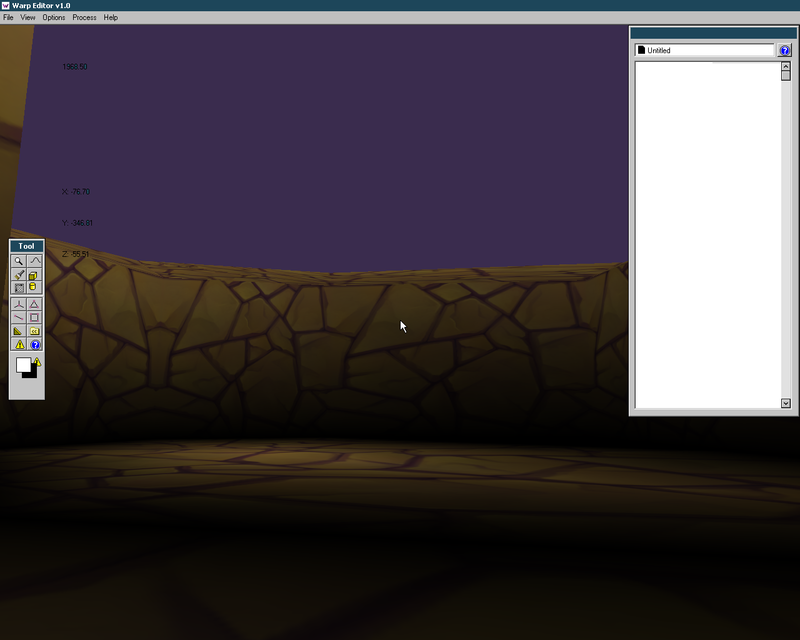 I've been working on the particle system, which will work with "emitter" objects. 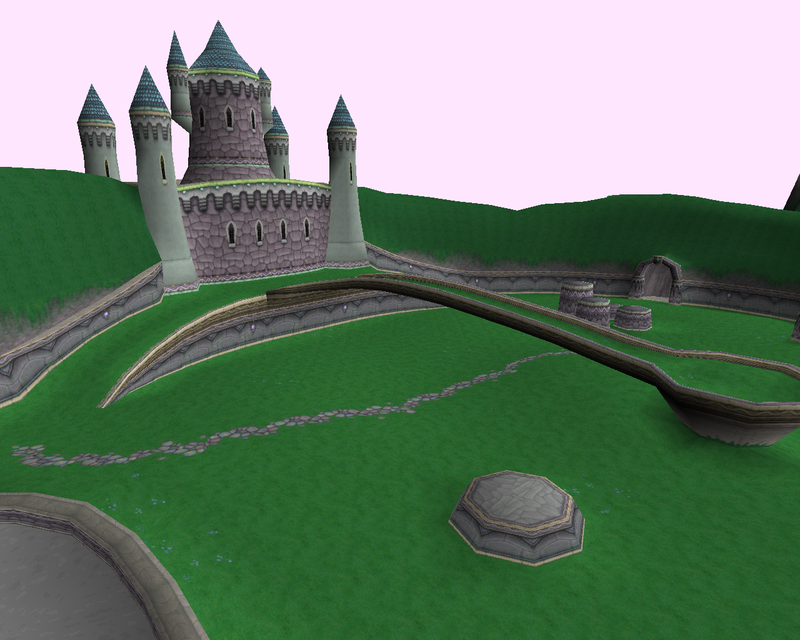 It only uses 1 vertex buffer per emitter, so its the same as rendering a single model. (each mesh type will use a simple "builder" script, for instance a long triangular pyramid respresenting the rain drops. 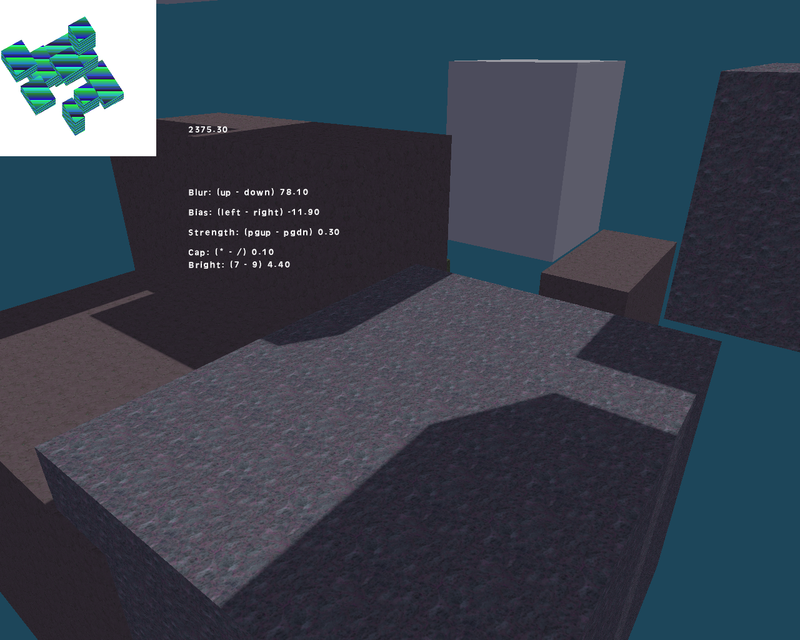 I'm also gonna make a collision option, so that rain lands on rooves and wont end up indoors. I will also release a "stand-alone" version of this, that doesnt require Warp3D and you can add into your own projects without Warp3D. Kentae and Seabass (The Human) like this. Kentae and inertias like this. but I'm hoping to get better the more I use it. Rigging & animation with actual models coming soon! Kentae and Micah_DS like this. While I am quite impressed by the project and your developing skills, I have to ask: why choose this over a fully integrated 3d workflow like the ones in Unity, Godot, or Unreal? Aside from staying in Gamemaker, wouldn't the render quality and overall workflow be much more sophisticated and convenient in a game engine that is built up from the ground with 3d games in mind? With lots of documentation and community support? Not trying to spoil things, of course, and I have the deepest respect for your coding prowess. You seem to have a lot of fun working on this project as well, and that is more important than anything else. 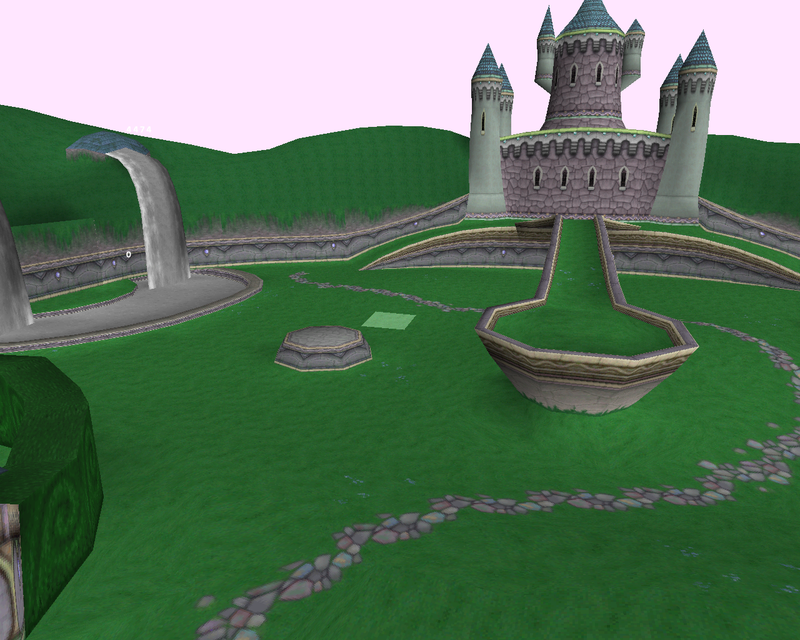 I just can't quite fathom the benefits yet over any of the established 3d game engines. Unless it is a matter of wanting to stick with GM no matter what, of course. Andrey and Joe Ellis like this. 1. I can't find a 3d game engine or modelling program that I like using and need one to make my games. 2. I really like coding with gml and want to still use it to make my 3d games. Amon, JaimitoEs, Abdur Olajuwon and 1 other person like this. When it comes to creating a certain room, is this engine helpful for simply creating a room out of a random PNG image, making certain borders and walls to where it seems manageable and also will it help with camera movement and make camera viewings at least pixel-by-pixel kind of like Undertale how movement is by pixel by pixel in-game and not some kind of smooth, 60fps camera view like many of the undertale fangames? The thing about the camera, that can be done quite easily, either by rounding the camera's coordinates so its never in-between pixels, or make the app surface low res and stretched to fit the screen. Your engine looks extremely powerful, i really like your window interface.. you give a good answer to Rayek, working with a 3d enviroment in gml it´s a dream for people...Basically is a mix of easy coding and exportation combined with a good 3d level editor. Keep working on this wonder, it looks very solid and professional, I´m in love with the tool to create terrains and walls... Great Job! Amon and Joe Ellis like this. Yeah. I bet you can simply do that type of thing in GMS 2 by itself. But if not, do you know any kind of engine that actually does that type of thing? I'm not sure, but I'd have a look on the marketplace, there's probably something that does this. Abdur Olajuwon and TheSnidr like this. I have a PNG image that I'm trying to convert into a 2D room and seriously all that I have done to be safe is press "add room" and leave it be. I nailed the sprites, the character animation and I'll handle the character movement but if you have any scripts or engine recommendations that have to deal with applying a room that you can spare, I would love that. Maybe if you have any tips and tricks on making walls and borders on a 2d map to limit the character's areas it can move to...that'll be fine as well. What system do you use for your spot-light shadows? This looks great. I can't tell if this is for GMS 1 or 2, or both. Your marketplace link for this seems to be dead. It's going to be for both, but I'm making it in 1.4 cus I started making it before gms2 came out. When it's finished I'll hopefully be able to port it straight across, there could be a few complications which slow it down, mostly to do with the dlls, one of them needs to be rewritten to work with dx11, but it should be quite simple to do and I'll hopefully get that sorted before version 1 comes out. I removed the marketplace link for now cus it was stressing me out how people could get the beta version, cus I've improved it alot since then, so I'll probably just upload version 1 when its ready now. Kentae and The Sorcerer like this. That's some great effort put into the engine. Would love to see how it's doing once you've released it. Where it shows each change with the object name and the variable. Create action objects which contain a script and choose the arguments it uses. Create triggers with a collision mask and choose the actions it will perform when a certain object collides with it. and you can also choose the delay\recharge time for how often it will perform the actions. Actions can also be attatched to specific triangles in a static model, and triggered when an object collides with the triangles. This allows you to make certain surface types like water, harmful, conveyor belts, bounce pads, slippery, climbable\ladders, teleports and many more. This makes it alot simpler to do affine ps1 style mapping. The uvs can also be flipped, rotated and moved manually afterwards with the uv tool. vector sprites(with skeletal animation) & invisible collision polygons for precise vector collisions. Abdur Olajuwon, RichHopefulComposer, Micah_DS and 2 others like this. Looking good! Did you release it? If so, how many downloads you have? Thanks for letting me know! Do these work? How on earth did you make such a beautiful level with this? Did you make this yourself?? Is it easy to make beautiful levels like this using this software??? 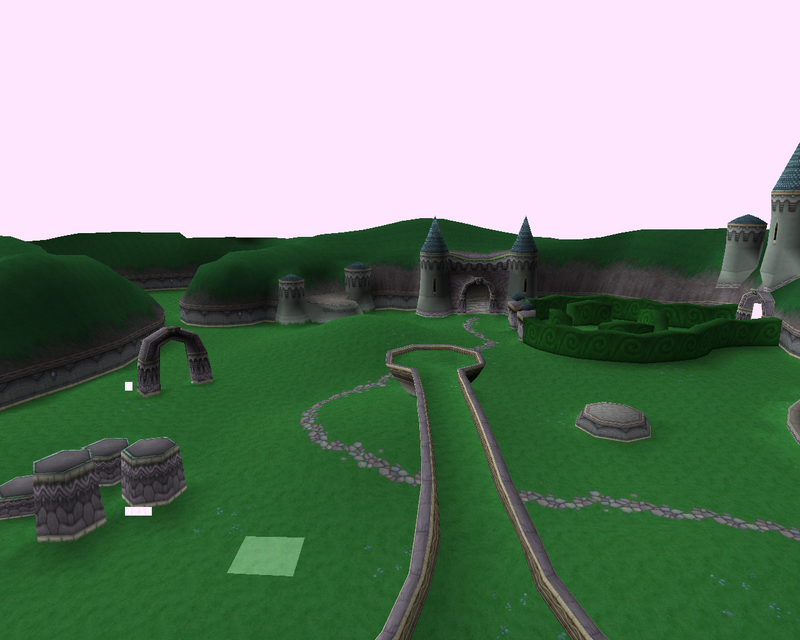 I'm sure you can make such levels with this software, but that's ripped from the first Spyro the Dragon. Kentae, Micah_DS and YanBG like this. I've recently updated the shadows to use depth mapping instead of id mapping, id mapping was faster but it was a hell of alot more complicated to set up and not really worth it, every object needed a unique id, and they also didn't self shadow, now with depth mapping they do and everything is automatic. I think I'll upload this as a separate asset on the marketplace soon when I've neatened the project up, I could see it being really useful for alot of people. Micah_DS and Kentae like this. Isometric view, for super cool games the look like dungeon keeper, I don't really know any other games that have done 3d models in isometric, so there's a whole niche right there! Nice! Is the IDE you have there made in C++ or C#, or is this built in GM also? immortalx and The Sorcerer like this. Good job! Looks surprisingly 'native'. That's he thing isn't it? So many new takes on modern Windows GUI's, and which one will last? At least the tried and true 'win32' style will always feel normal to people. Andrey, IndianaBones and The Sorcerer like this. This is looking great so far! Really interested to see the development of this! curato and Kentae like this. I myself am only a barebones novice but know enough to see this looks incredible. Really look forward to getting my grubby little mits on the final piece and tinkering around. You can do the final stretch gogogogo! Yooooo Joe Ellis great stuff on all of this wow i'm super impressed. Kentae, Micah_DS, Andrey and 1 other person like this. 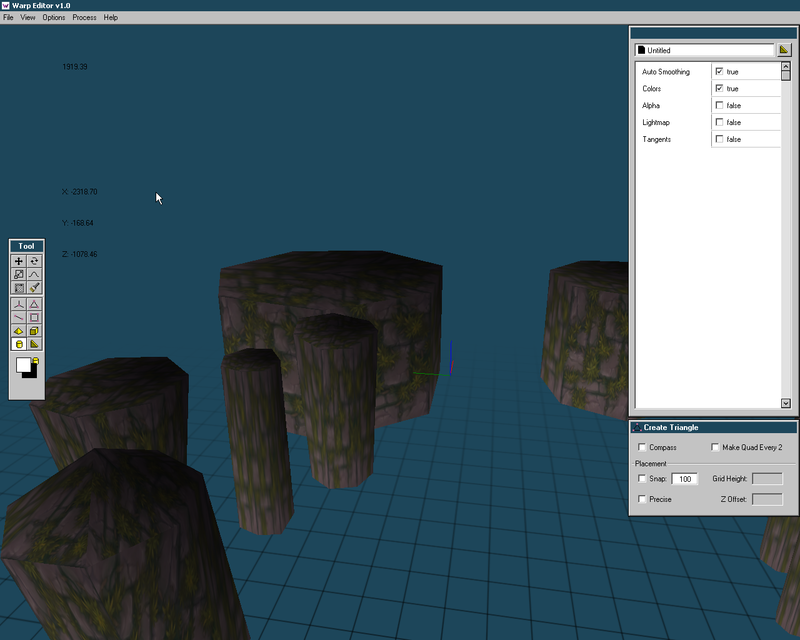 I've got some good news, I started making an obj importer\exporter! (not bragging) I just i think I overlooked it before cus I was that busy focusing on really complicated things. so say you're placing enemies in a level and think "oh that corridor should be a little bit wider" you can just right click and "edit model here"
and then it goes into model editing mode while all the other stuff in the level is there! Ches Rowe, CMAllen, Micah_DS and 3 others like this. This looks insane! I love the ui style! My money is waiting for the official release. I've improved the block tool to work in a minecraft voxel kind of way, but it has the advantage of not storing empty blocks and isn't confined to a grid, it just checks if a vertex exists at a position where its about to create one, and if it does it uses that vertex instead, so the blocks share the same vertices and get joined together, it also automatically deletes hidden faces, so the meshes end up hollow, which is most of the time what you want, -there is the option to disable this if you need the blocks to not be joined together. inertias, Micah_DS, Kentae and 1 other person like this. Kentae, inertias, Micah_DS and 1 other person like this.